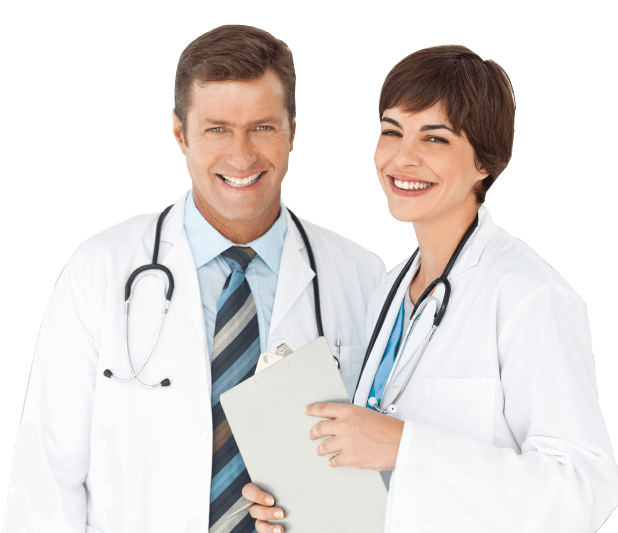 A free consultation with a registered doctor is included in the cost of the treatment. All medications are brand or approved generics dispensed by an EU Registered Pharmacy. The advertised price is what you pay. There is no added shipping cost for next-day delivery and no labels to indicate the contents. As a regular customer I have never been disappointed yet, proper genuine products & speedy efficient delivery with regular updates!! I am very happy with the service I have received from Natcol. They are very prompt and are a lot easier to use than trying to get an appointment at the doctors. I get the tablets and then make sure that I leave a message with the receptionist at the doctors. Can I pay with Credit Card? - Yes. Visa or MasterCard. Medications are dispensed by Registered EU Pharmacies. Click logo for details. This website is not an online pharmacy. It does not sell or supply medications or process medical or financial data. © 2015 rxeuropa.com all rights reserved.